As one of the style capitals of the world, few cities come close to London for discovering the latest trends or buying the hottest catwalk creations. From design houses to design hopefuls, fashion to furniture, you'll find every major label and as well as cool, upcoming designers showcasing their latest creations in hip pop-up stores and back-street boutiques. Carnaby Street reached international fame as a symbol of the Swinging London cultural and musical scene of the 1960s, with its mod fashion, independent boutiques and underground music bars. Today, the pedestrian shopping street has shed a bit of its hippie appeal and is filled with more mainstream shops like Puma, Diesel and Starbucks, as well as the Kingly Court food hub, a good selection of bars and clubs, and some interesting hotels. The parallel Kingley Street is full of trendy bars and restaurants and one more block up is popular Regent Street. This narrow road connecting Piccadilly Circus to Oxford Street is considered the most exclusive shopping area in London. 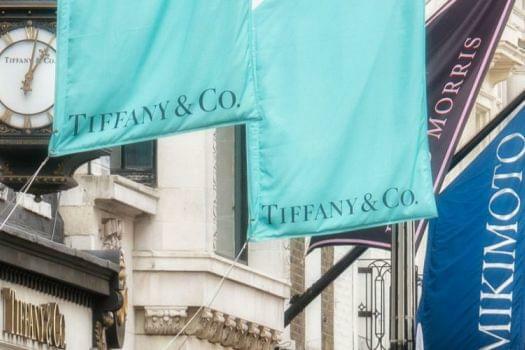 Filled with ultra expensive fashion stores, antique dealers, fine jewellers and auction houses, this strip of land is regarded the most expensive in Europe after Champs-Élysées in Paris. Outside Sotheby's, people can admire a sculpture from ancient Egypt believed to be dated to 1600 B.C. 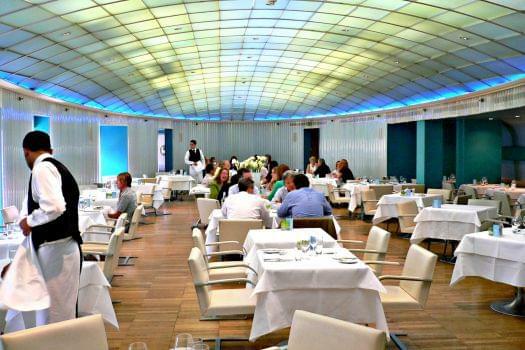 Hotels, restaurants, bars and galleries in and around Bond Street complete the experience. 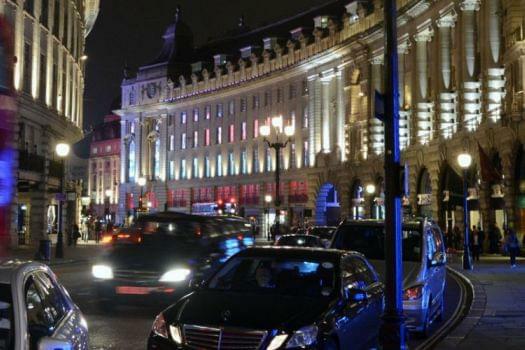 Linking Piccadilly to Oxford Circus and up to All Souls Church and the BBC Broadcasting House in the West End, Regent Street is a major shopping destination and well-known for its exuberant Christmas lights. Traditional shops like the Liberty department store and Hamleys toy shop stand side-by-side with international brands like Apple and Burberry. The first Abercrombie and Fitch superstore opened outside the U.S. is nearby in a former mansion at 7 Burlington Gardens. Portobello Road, the world's largest antiques market, is a long stretch of several markets cobbled together from antiques on Notting Hill Gate end to street food and fresh produce from Talbot Road to Elgin Crescent - with vintage clothes, emerging designers, bric-a-brac, pubs and restaurants in between. 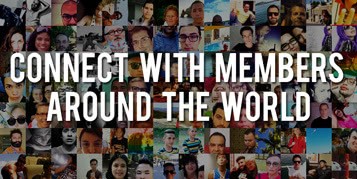 The vibrant and multicultural atmosphere is especially maniac on Saturdays, the main trading day. 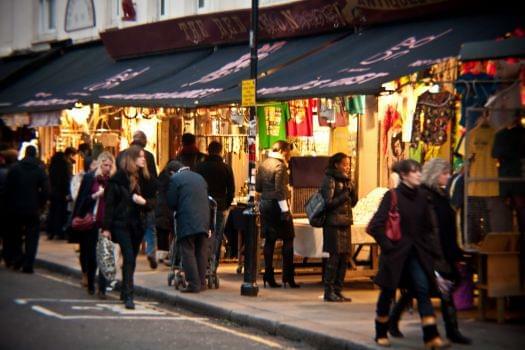 To escape the crowds, head to the boutiques and shops of all sorts down Portobello and Ledbury roads. 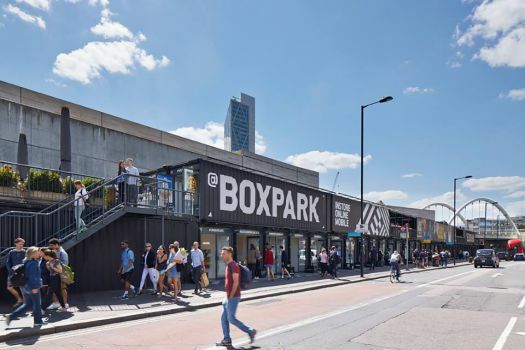 The world's first pop-up mall, Boxpark opened in 2011 in old shipping containers housing ever-changing independent lifestyle brands, a wide-range of eateries. bars and galleries. 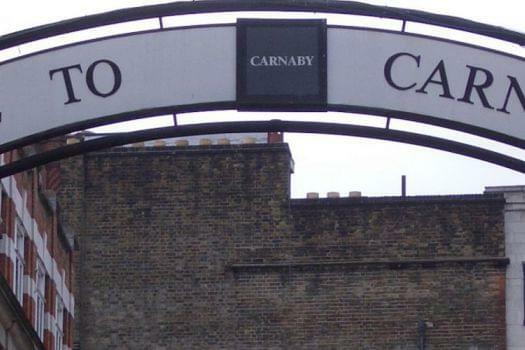 It's easy to find right beside Shoreditch Station, connecting Shoreditch High Street to the Brick Lane neighborhood. Founded in 1906 by a charismatic Chicago businessman, Selfridges has been named world's best department store three times and sees 250,000 people through the doors every week for a "truly extraordinary experience". 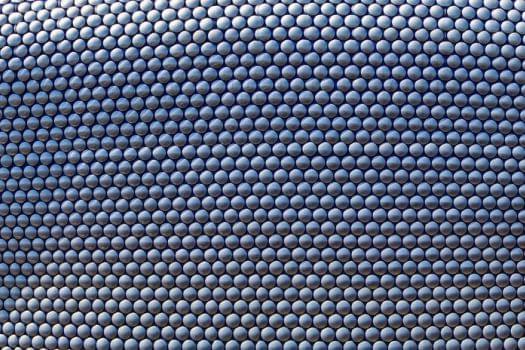 The shop windows have long been famous for their boldness and originality. In fact, in 2003, the Metropolitan Police requested Tony Blair and David Beckham mannequins to be removed after they brought the traffic on Oxford Street outside to a standstill. Opened in 1849 in a single room with two assistants and a messenger boy, Harrods has become a luxurious brand and iconic shopping destination in Knightsbridge. Especially famous for its Christmas department and Food Halls, former customers include Charles Chaplin, Oscar Wilde, Sigmung Freud and most (if not all) of the Royal Family. It featured the first escalator in London in 1898, when customers were give brandy to calm the nerves after the ride. 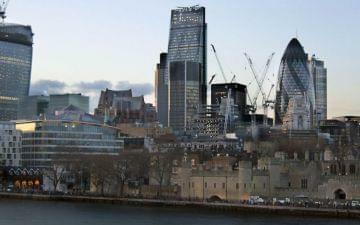 It was sold in 2010 for 1.5 billion pounds (2.3 billion US dollars) to a Qatari fund. 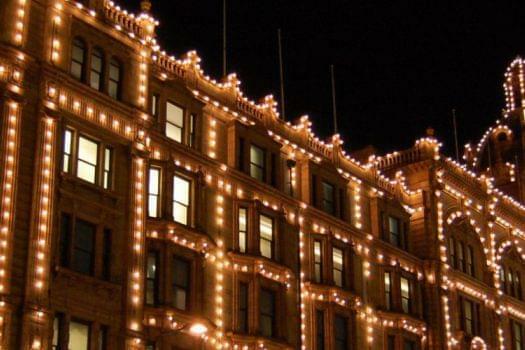 Founded in 1831, Harvey Nichols is a large department store in Knightsbridge, with branches around the world. The flagship shop houses international fashion designers, a beauty salon, food halls and a restaurant-bar on the 5th floor, frequented by the late neighbour Princess Diana. King's Road is a shopping street that will forever be associated with 1960s and Swinging London, Mary Quant, Twiggy and the miniskirt. 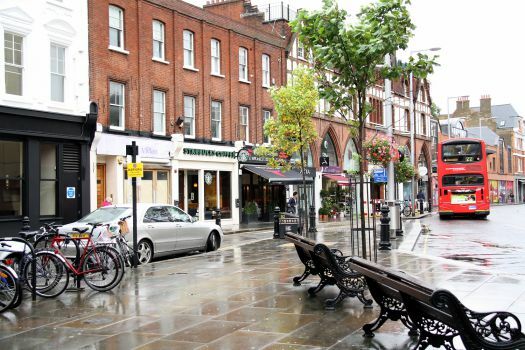 Stretching almost 2 miles (3.2 km), it begins at posh Sloane Square, which gave its name in the 1980s to "Sloan Rangers," wealthy young fashionistas, Princess Diana being one before her marriage. King's Road is still posh though not so "swinging" and has all sorts of shopping, restaurants, museums and galleries like the Saachi Gallery on Sloan Square. 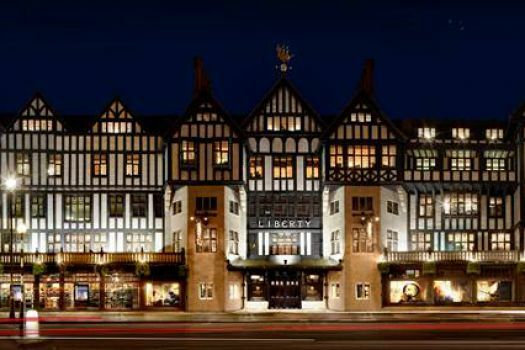 Liberty in a Tudor Revival building with leaded windows is the venerable department store in the luxury trade since 1875 when Arthur Liberty opened a shop on Regent Street. The six-story emporium with eastern influences is known for its fashionable and eclectic design in clothing and furnishings, particularly its floral and graphic fabrics. It is credited with popularizing Art Nouveau.